Karlene Bramwell, Gender Affairs Unit staffer in the Ministry of Community Affairs, has been named as the 2019 Wendy Quinland Award recipient. The award, named in honour of the former East End women’s rights activist, is given annually by the Family Resource Centre (FRC). 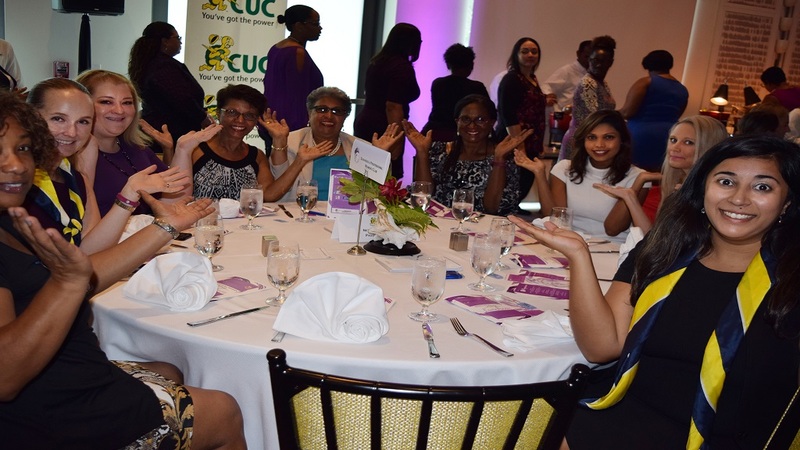 The Senior Policy Analyst was given the accolade at the Honouring Women Month reception at Government House earlier this month, following the success of this year’s observance in March. Speaking about her award, Ms Bramwell added: “I was shocked and genuinely surprised at being presented with this award; however I am most humbled and honoured to be given this award in this 20th year anniversary of HWM. “I knew Wendy as a Community Development Officer, and personally. She is a person who I admired, and therefore to be recognised by my peers in the field for keeping her spirit alive through my own work and contributions is really heart-warming. Ms Bramwell also mentioned that the award had added meaning for her due to her long association with the FRC, which started in 1999 when it was known as the Women’s Resource Centre. “Advocating for people in general, working for social justice, bringing awareness and promoting action for gender equality has been a theme throughout both my personal life and my career; so being involved in campaigns and events like Honouring Women Month, or any other movement that benefits humanity, is a natural fit for me,” she admitted. On presenting the award, the FRC’s Programme Coordinator, Charmaine Miller said: “Karlene went over and beyond with assisting on the planning of the Honouring Women Month luncheon by ensuring that the relevant stakeholders who had a vested interest in advancing gender equality shared their input and perspective on this year’s observance. 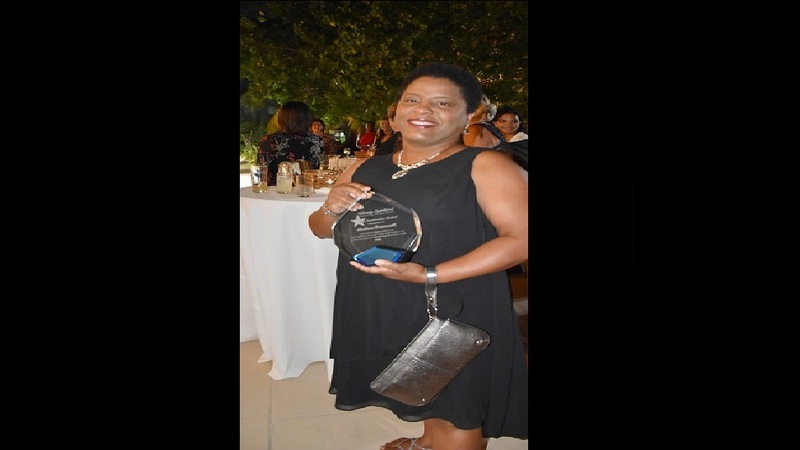 Commenting on Ms Bramwell’s award, Deputy Chief Officer André Ebanks said: “As an eye-witness to Karlene’s sterling efforts on a daily basis, particularly during HWM, this comes as absolutely no surprise to me. “It is fitting recognition of the powerful passion and perseverance she brings to her work. Thank you FRC for publicly recognising Karlene’s contributions and for coordinating a successful 20th anniversary of HWM." 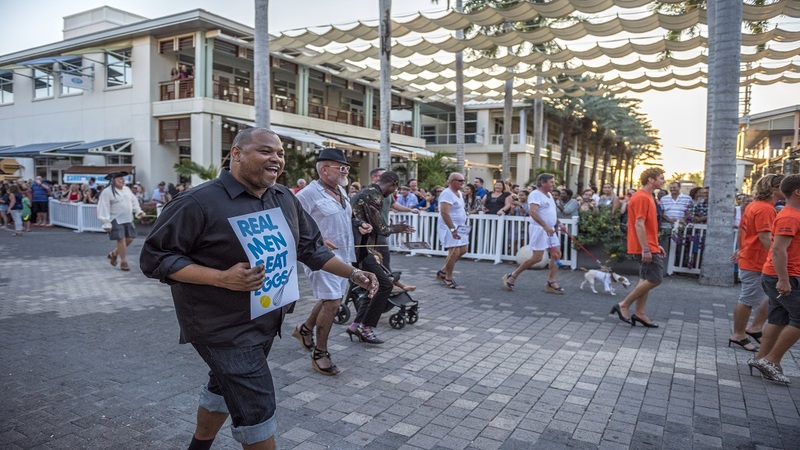 The Gender Affairs Unit is encouraging everyone to complete the second Gender Equality in the Workplace Survey produced by Gender Equality Cayman. The results will provide data on gender gaps and human resource issues in the local labour market.